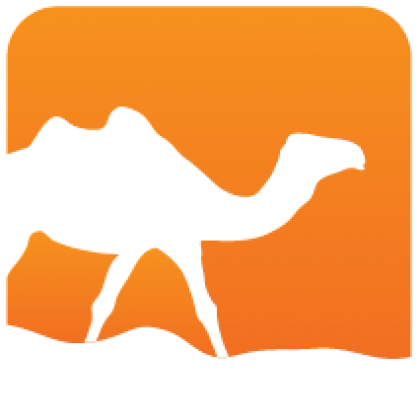 The uchar package provides a compatibility library for the `Uchar` module introduced in OCaml 4.03. 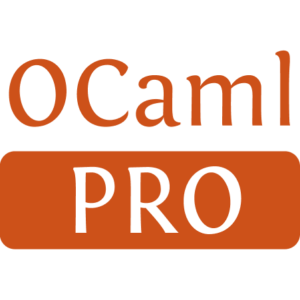 The uchar package is distributed under the license of the OCaml compiler. See LICENSE for details. Installed 14720 times last month.